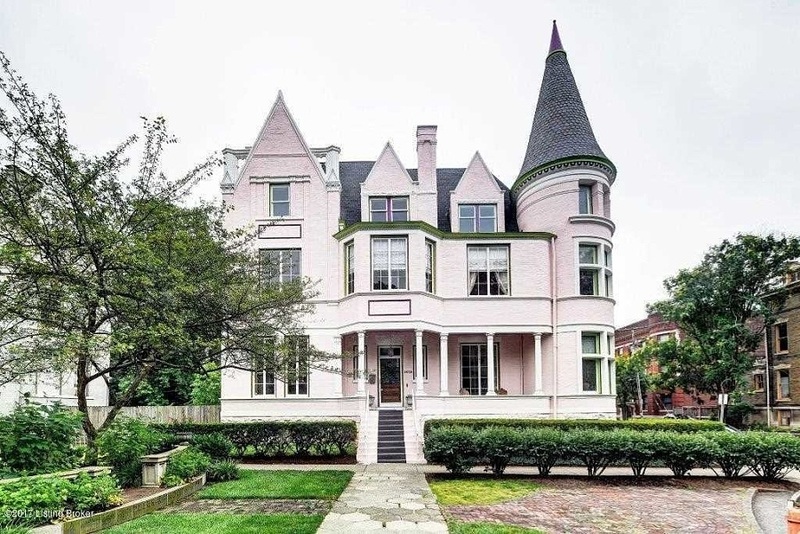 If you are new to town and don’t know what The Pink Palace is, it’s a turn-of-the-century Victorian mansion located in a most coveted location: at the top of St. James Court in Old Louisville. It stands there, resplendent in its pink glory, for all neighbors to see and for all St. James Art Fair patrons to ogle in envy. When my girls were young, they thought a princess lived there in her pink castle. Read more.